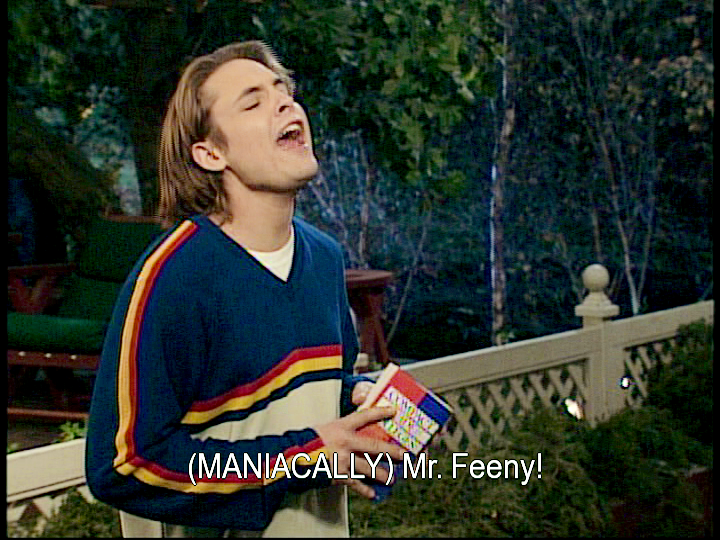 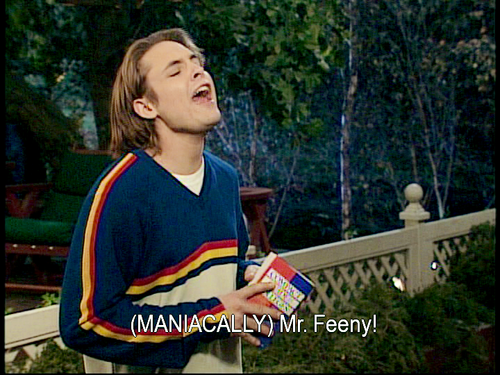 BMW. . HD Wallpaper and background images in the Boy Meets World club tagged: boy meets world screencaps.